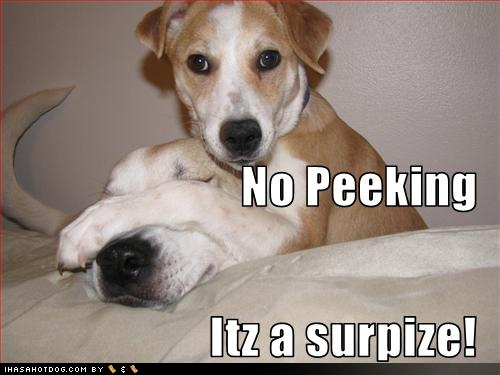 James Atkin's Poker Blog SNE No peeking! After receiving a little deserved abuse from SNG whizzes Nick Rainey and PortlyPig for being too concerned with my short-term results, as I was in my last blog post, I have decided to take some affirmative action. I have always been pretty bad for checking my results 'as I go'. I click that 'refresh' tab in Hold 'em Manger far too often during a session to check how I am doing. I've always known it was probably counter-productive, but justified it by the fact I still do well in the games despite doing it. 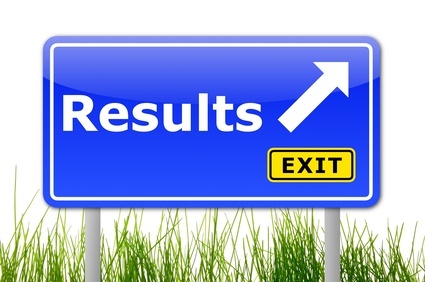 The problem with checking your results too often is that you care about them too much. If I know I've had a bad day, each passing bust-out becomes increasingly more frustrating. My results affect my mood too dramatically. I will be depressed if I've had a losing day, frustrated if I've had a break-even day, satisfied if I've had a decent winning day, and super happy if I've had a really good winning day. These emotional swings, which are derived from random-variance, aren't good for my stress-levels, and are probably quite difficult for my fiancée who has to live with me. After all, isn't it supposed to be women that have mood-swings?! When you think about it, it seems quite ridiculous to get caught up in results spanning 100-200 games when to achieve Supernova Elite, I will have to play upwards of 50,000 SNGs over the course of the year. A recent blog post from fellow 18-man SNG grinder jcar9271 has inspired me to stop checking my results on a short-term basis. jcar9271 has set himself a similar challenge to not look at his results for as long as possible, however I think I'm going to check on them weekly basis. I am a little concerned that not checking my results would hinder me staying on top of my game. If I went on some death-run over a long period of time without realising I was doing quite so badly (obviously you're going to be at least vaguely aware of how well things are going), which is likely to be related to playing badly, I would want to be aware of that so I could do my best to fix whatever leak(s) I had picked up. It means my glorious Excel Spreadsheet won't quite get the attention she deserves, but I can always fill her in on a weekly basis! "I'm taking bets on who will be the idiot to skype me with my results and screw this whole thing up." 6 Comments to "No peeking!" your still going to be keeping track of your number of games played/VPPs thouugh right? I figured that at least was imperative for a SNE challenge. James - My leaks almost always come from the same places. Once you identify where you tend to start to leak from, usually you can fix it and predict it better the next time. If you go longer than 300 games you probably do have some sort of leak you need to fix. I don't get frustrated when I have down sessions, instead I think of what are my most likely leaks and I attack them. I have some tricks I use AIM me at this name if you're interested. Hey James, its pretty sick how much I used to check my results. To be honest, I wanted to not check my results for a month, but I lasted about 12 days. It definitely helped, but I found myself guessing how much I would be up or down and it kinda got the better of me. I think weekly checks is more realistic and its what I am going to do from now on. As far as being a better person away from the tables, thats the most important thing for me - why let some stupid short term results affect your daily mood and relationship with your girl and son. You'll crush the games long term, nothing else matters. good post. i struggle with this as well. i'm going to try and just check weekly but its tough because when i want to review hands in a session, you can see your P/L right here in Hold'em Manager. Is there any way to get rid of these columns? Barry - Yeah of course I'm keeping track of VPPs. I'll try and keep rough guide of SNGs but would be difficult to check that on HEM/Sharkscope without looking at profit as well! Mark - Yeah agree that identifying leaks is important, however I completely disagree that 300 games of losing/break even means you definitely have a leak. 300 games is no sample whatsoever. Sorry but I don't have AIM. Joel - Thanks for the comment man, been reading Dale's report, didn't realised you lived in a sick house in Thailand! 12 days sounds impressive. I'm definitely doing the guessing thing. Problem so far is I'm too aware of how it's going so it doesn't seem that much different. But not checking mid-session definitely is a good thing. bleurain - Yeah bit of a problem. Perhaps try accessing hands you want to look over from a different tab which doesn't show P/L? I mark hands I want to look at during a session is how I get around that problem. Supernova 2012 & No more DoNs!